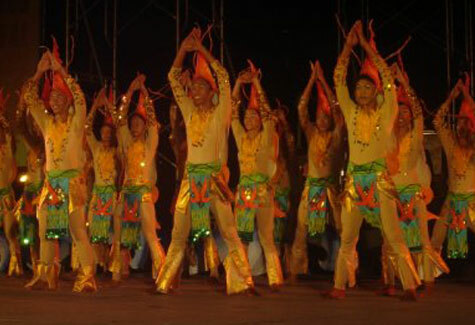 Karansa is a dance festival that shows the joy and happiness through performing the four basic steps, the kikay, karag, kurug and kurahay. 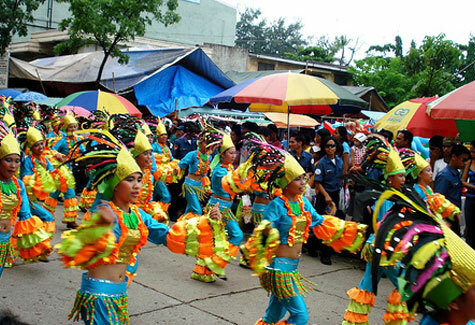 In a little way, its adance to be merry and to celebrates – a word from Councilor Carmen “Ivy” Durano-Meca, committee on Tourism Chairperson. 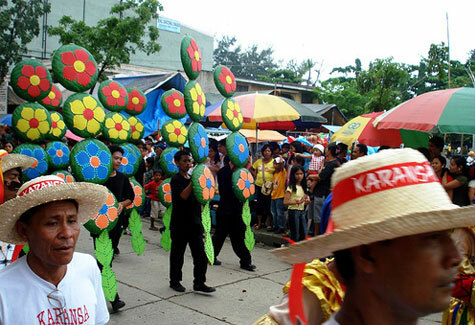 It was called Karansa because the people of Brgy. 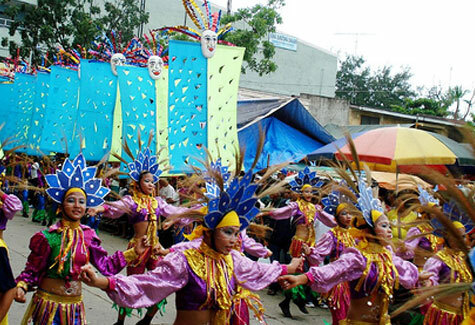 Suba in Danao City, a known for Potters will gather and celebrates for a successful day of work through performing adance. 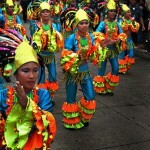 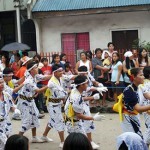 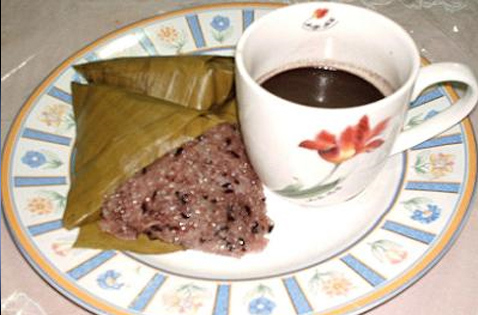 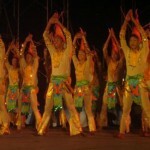 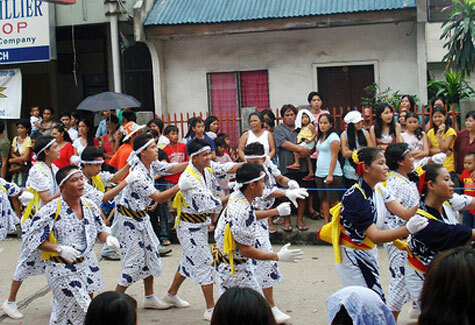 This the proud of Danawanons which remains its cultures and heritage of Danao City. 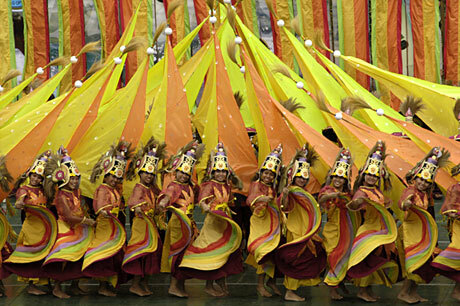 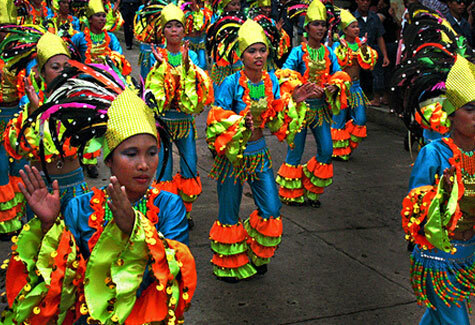 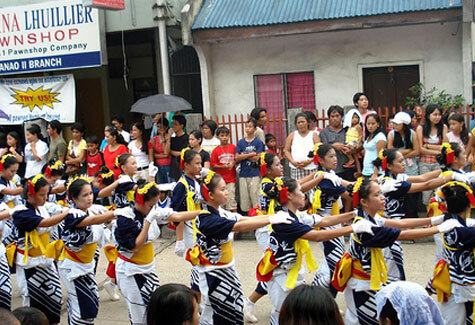 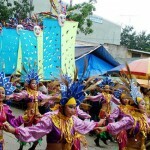 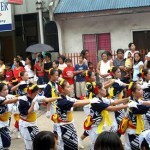 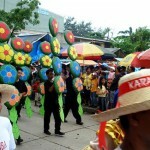 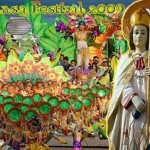 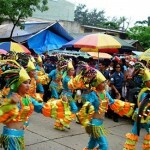 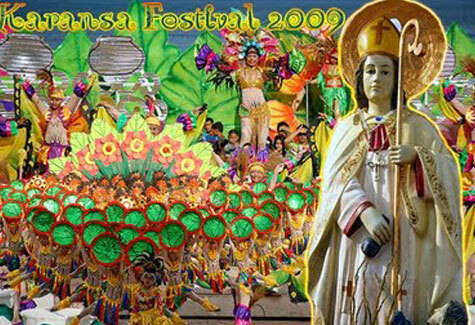 Contingents from the city elementary and high school of Danao City will show the highlights of the festival street dancing, showdown competitions and Karansa Festival Queen 2009.